Swizzle inbox manager scans all the emails in your email Inbox, Trash, Spam and all other folders of your E-mail account, and picks all the spammy and all other News-letters for Unsubscription. You can select each newsletter or all in a single shot to unsubscribe . Swizzle inbox manager is providing Free and Premium plans. In Free plan it scans email messages inbox, spam and trash folders form last 30 days. In Premium plan it scans all the folders of your email account emails which are older than 30days for 2$. No registration is required to use this service. You can also use this pretty good service for Yahoo mail, AOL mail and Google apps as well. 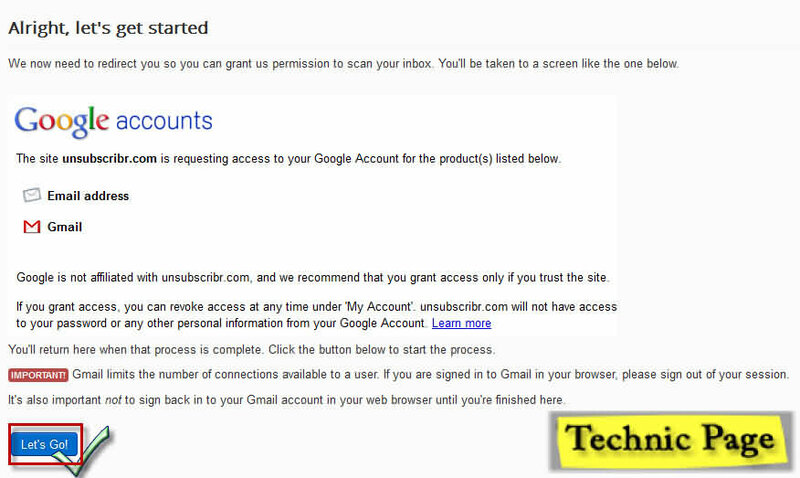 Read: How To Check All email accounts like Yahoo,Hotmail,etc From Gmail. 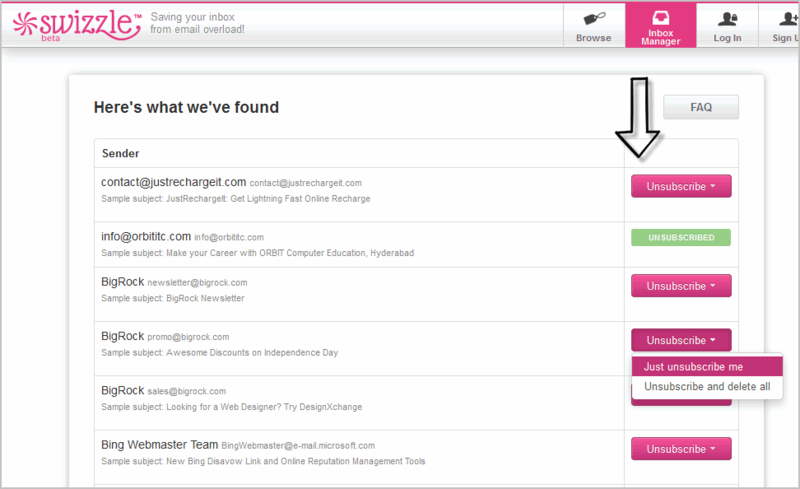 How To Bulk Unsubscribe E-mail News-Letters In Gamail. First of all go to https://inboxmanager.theswizzle.com. It will redirect to your E-mail provider website. 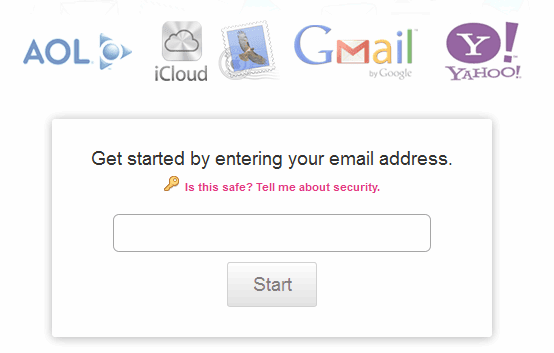 Login to your mail account, to authorize Swizzle to scan your Email Messages. 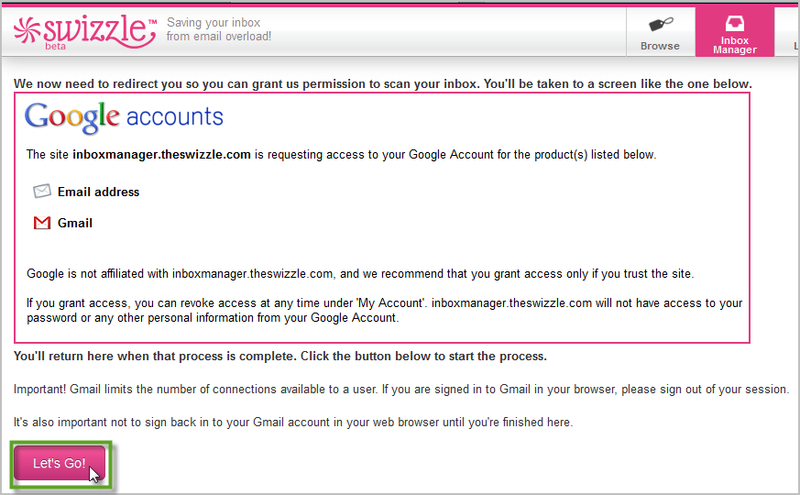 Again Press Grant access, now you will be redirected to https://inboxmanager.theswizzle.com. Now Press Begin Scan, the scanning will get start. The results will be shown in few seconds. Results will appear like in the below image. Read: How to Do Math Calculations In Google Search. Now Select Newlsetter which you want to usubscribe on right side. Pres Just Unsubscribe me to unsubscribe. 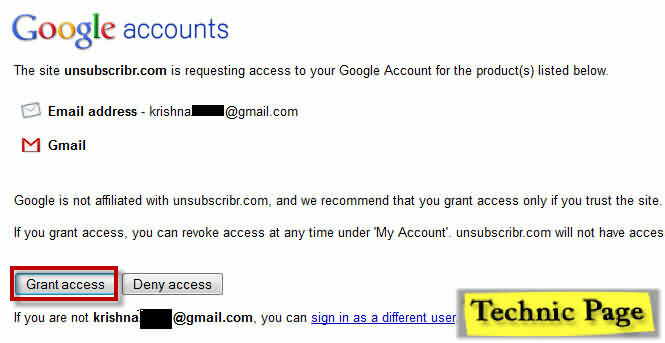 Press Unsubscribe and delete all to unsubscribe and delete all the existing newsletter emails in your mail account. The same procedure follows for Yahoo,Aol and etc. If you have any problem please write comment. Please share this post if you think it may useful to your friends. I am getting about 20 emails a day from opting in at mlm blogs and capture pages of “gurus”. The funny thing that most of them wouldn’t even help me even if I read them. @Akos Fintor yes, sometimes we may subscribe to unwanted topics which we don’t need. Anyways thanks for sharing your experience.